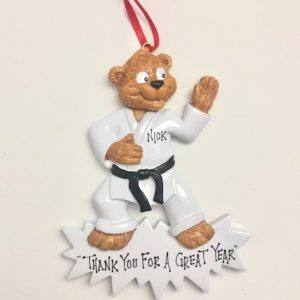 Perfect ornament for the Karate expert. 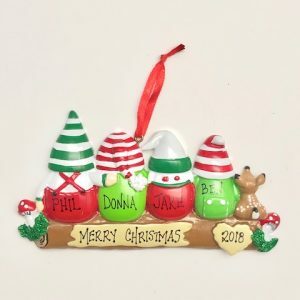 This ornament features Gnomes & a little fawn sitting patiently waiting for Santa to come. 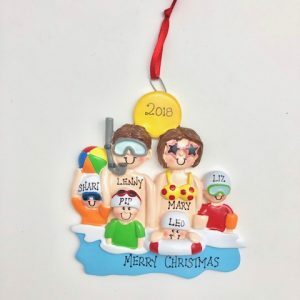 Perfect ornament for brothers, sisters, friends, cousins etc! 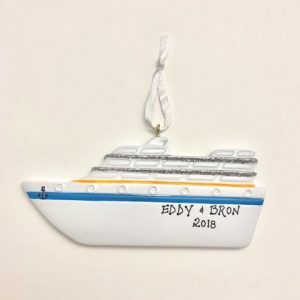 What a wonderful ornament to help commemorate a memorable cruise. 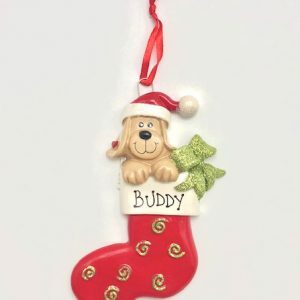 Don’t forget your dog’s this Christmas. 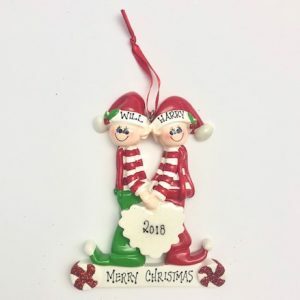 This ornament features glitter accents. 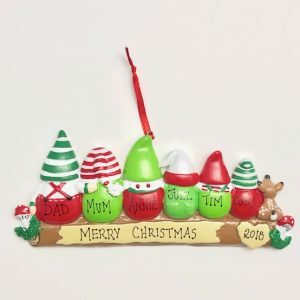 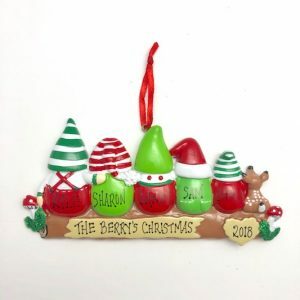 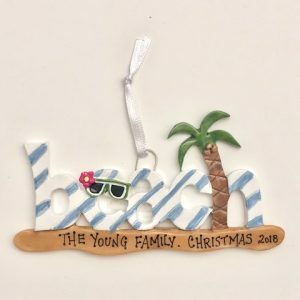 A great ornament to celebrate Christmas at the beach or perhaps a great memory from beach days. 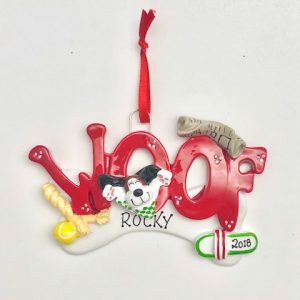 Don’t forget our furry kids this Christmas with an ornament that features a dogs favourite things – Slippers, Newspaper, ball. 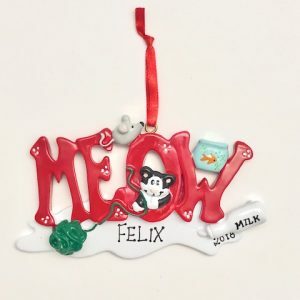 Don’t forget our furry kids this Christmas with an ornament that features a cats favourite things – Milk, mice, fish & a ball of wool. 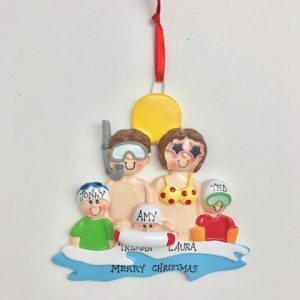 Perfect ornament for Aussies that celebrate Christmas in Summer.